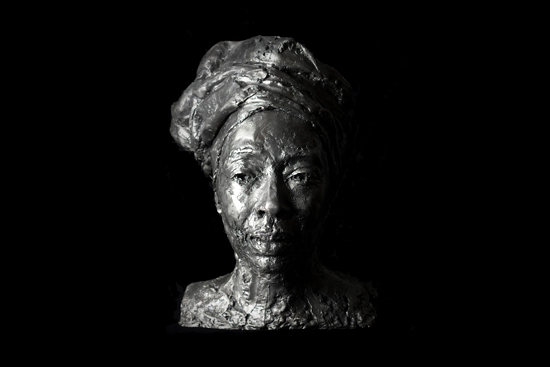 This sculpture has been created to highlight issues associated with gun crime, and to celebrate the achievements of CARISMA in reducing gun crime in inner urban South Manchester. 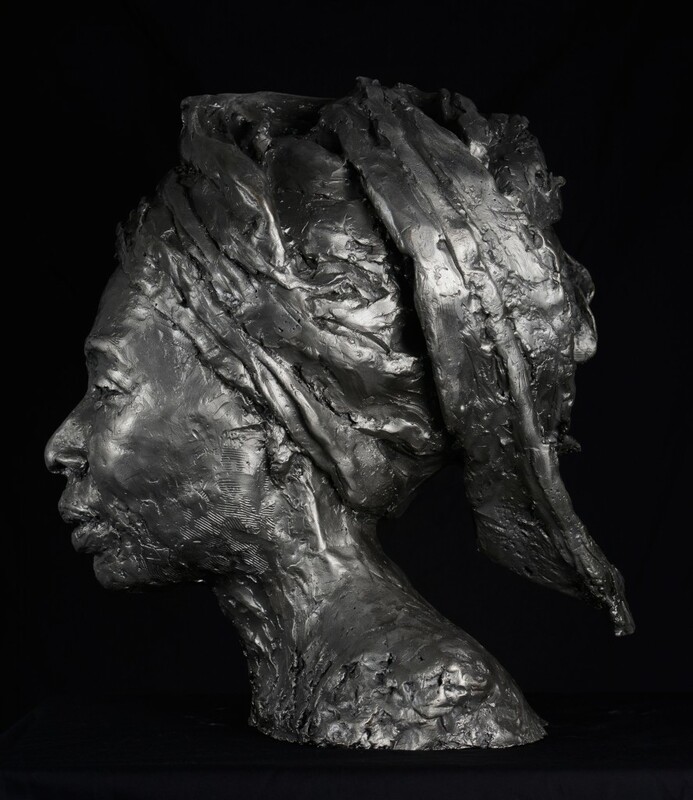 The sculpture is a monument to a high achieving black woman; a gesture which contrasts with and highlights the gender and ethnic bias of the majority of existing monuments in Manchester and elsewhere. 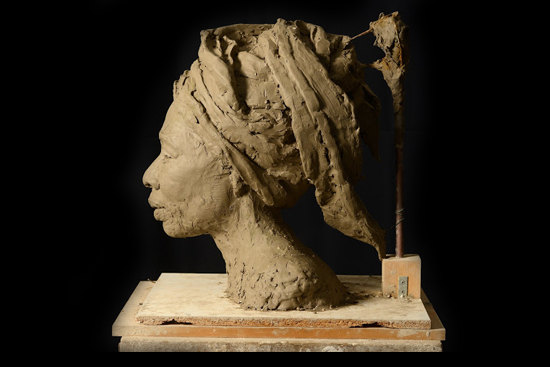 The portrait is a 1.5 scale sculptural bust of Erinma produced in clay during a series of sittings. The sculpture is cast in metal from recycled guns. Guns into Goods is a Community Interest Company working in partnership with Greater Manchester Police Force and CARISMA (Community Alliance for Renewal Inner South Manchester Area) to recycle guns removed from the streets and turn the metal into new products. 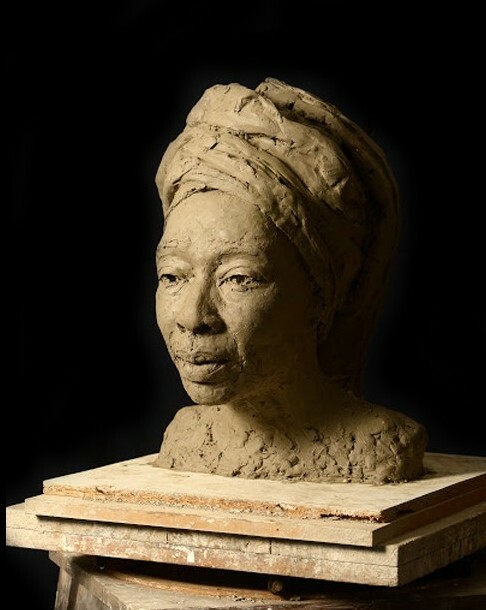 The works explore the potential to raise public awareness of the positive work that is being done with communities locally and internationally to disarm and destroy weapons.